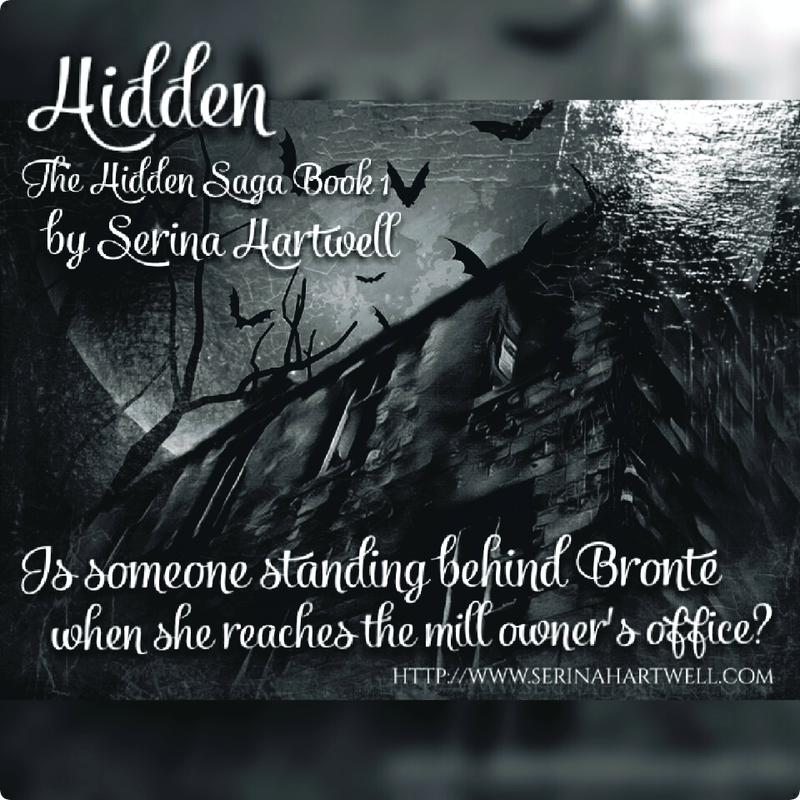 Hidden – Mill – Is Someone Standing Behind Bronte When she Reaches the Mill Owner’s Office? This entry was posted in Book Promotion, Elements, Fantasy, General Blogging, Halloween, Hidden, Mill, Paranormal, Photography, The Hidden Saga, Writing and tagged 5 Star, Author, Book Club, Book Review, Bronte, Bronte Hughes, Bully, Bullying, Children, Coming Of Age, eBook, Family, Fantasy, Fiction, Friends, Friendships, Grandmother, Hartwell, Hidden, Instagram, Ireland, Literature, Love, Magical, Nature, Paperback, Paranormal, Powers, Read, Reading, Recommended, Riley, Romance, Saga, School, Sci-Fi, Science Fiction, Series, Serina, Serina Hartwell, The Elements, The Hidden Saga Book 1, Urban, Urban Fantasy, Writer, Writing, YA, YA Fiction by serinahartwell. Bookmark the permalink.